NEW LISTING & OPEN HOUSE - 2464 Punderson Drive Hilliard, OH 43026! NEW LISTING & OPEN HOUSE – 2464 Punderson Drive Hilliard, OH 43026! 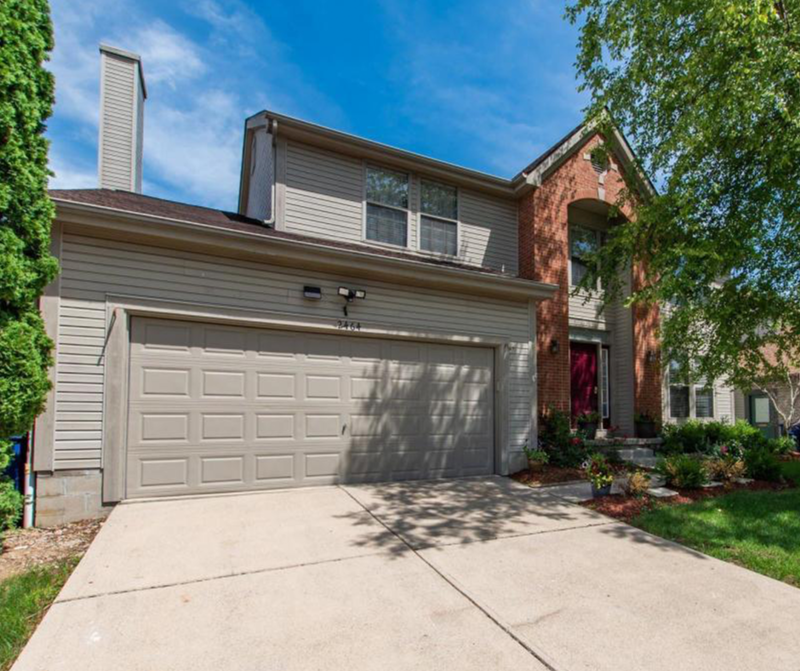 Come experience this beautiful home in one of the most convenient neighborhoods in Hilliard. Less than 0.5 miles from a grocery store, retail, multiple restaurants, parks, and schools. This 4 Bed 2.5 bath has many features you don’t want to miss. Updated to the large Owner’s suite, Full Basement, Stainless-Steel appliances, First floor Laundry. One of the greatest conveniences of this home is BUZZ, the robotic lawnmower. Imagine the satisfaction of having your lawn the same height virtually every day. This Beautiful home is a must see! Click here to see more! Open House – Saturday 6/16/2018 from 2-4 P.M.